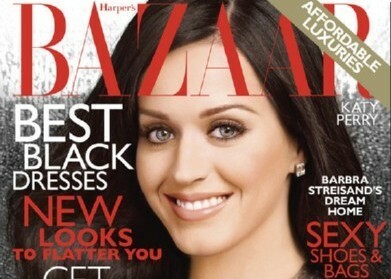 Katy Perry, who was the cover girl of “Harper’s Bazaar” magazine for its December issue, opened up about her husband, breasts, and image. Jennifer Aniston Will Take Raunchy & Naked Role? Jennifer Aniston will take raunchy and naked role in her upcoming film, according to reports. Read moreJennifer Aniston Will Take Raunchy & Naked Role? Jennifer Aniston sparked outrage after calling herself a ‘retard’ on the US TV show Live with Regis and Kelly. 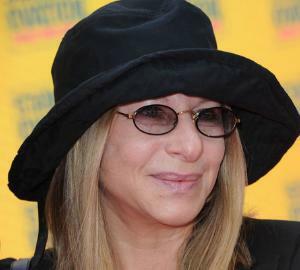 Barbara Streisand was flattered that Jennifer Aniston tried to channel her look in a magazine photo shoot. Jennifer Aniston poses as Barbra Streisand from “Funny Girl” in the Harper’s Bazaar magazine cover. 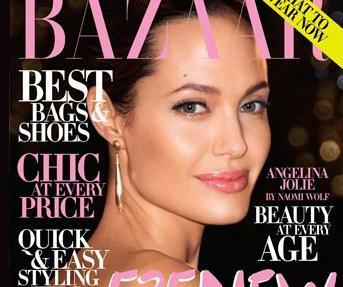 Angelina Jolie, 34, covers the July issue of Harper’s Bazaar but don’t look for an interview with the actress inside the issue because she isn’t exactly interviewed for the piece. “We are taking a brief break so I can focus on myself,” Lindsay Lohan says in a statement when confirming her separation from lesbian lover Samantha Ronson. Kate Hudson confronts pregnancy rumors after months of encountering the constant gaze of baby bump watchers and relationship revelers. The “Bride Wars” star separates the fact from the mostly fiction in a new interview with Harper’s Bazaar. 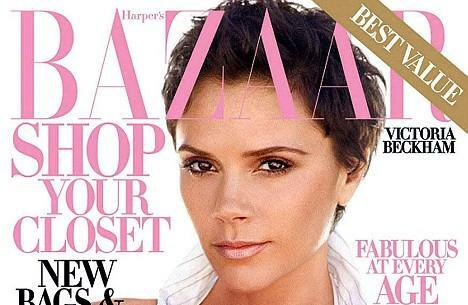 Victoria Beckham, who is considered to be one of the most photographed women on the planet, graces the cover of the January 2009 edition of U.S. fashion magazine Harper’s Bazaar. Lindsay Lohan is finally speaking at length about her relationship with celebrity DJ Samantha Ronson as she graced the cover of Harper’s Bazaar, which hits newsstands November 18. 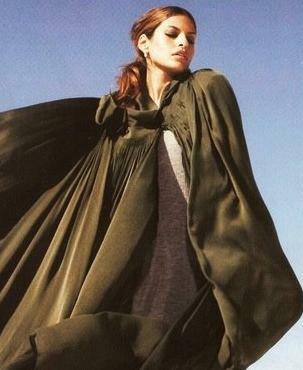 Eva Mendes, who is the face of the new Calvin Klein underwear campaign, is the cover girl of the latest November issue of Harpers Bazaar Australia. Paris Hilton insists that Republican vice presidential nominee Sarah Palin should do voters a favor and not keep her former beauty-queen body covered up. 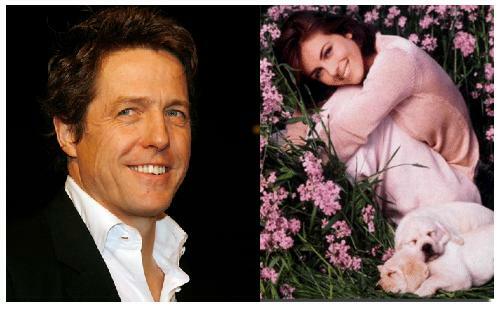 Elizabeth Hurley and Hugh Grant often discuss the life they would have had together if they hadn’t split up.